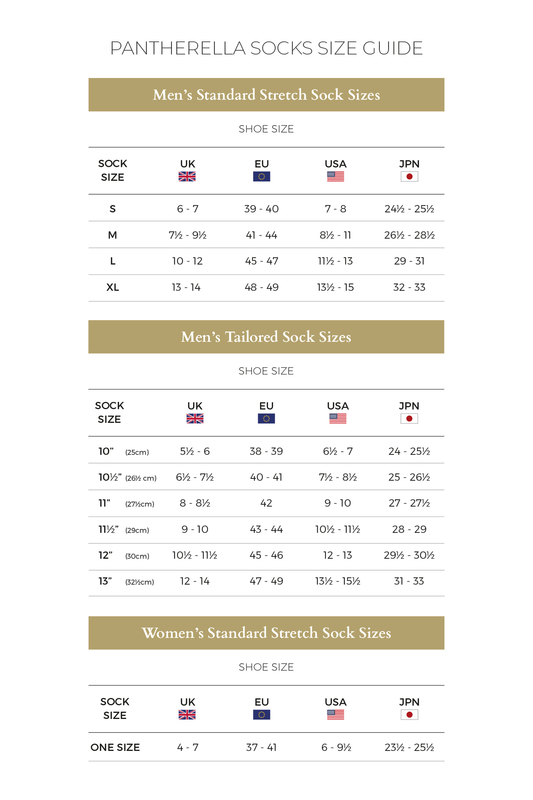 Merino wool socks are a smart choice for the discerning gentleman and these Naish merino wool socks are carefully crafted with a rich merino wool content of 90%. Classic and elegant for every occasion these tailored socks are the perfect choice for your best basics. Pantherella's tailored socks are akin to a bespoke piece of clothing and are expertly crafted, designed with optimum comfort in mind.